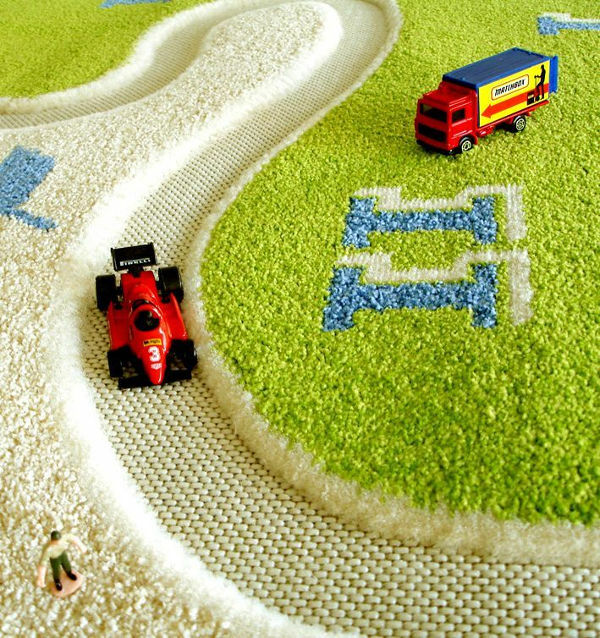 Start your engines - it's a fabulous Formula One play rug from IVI! 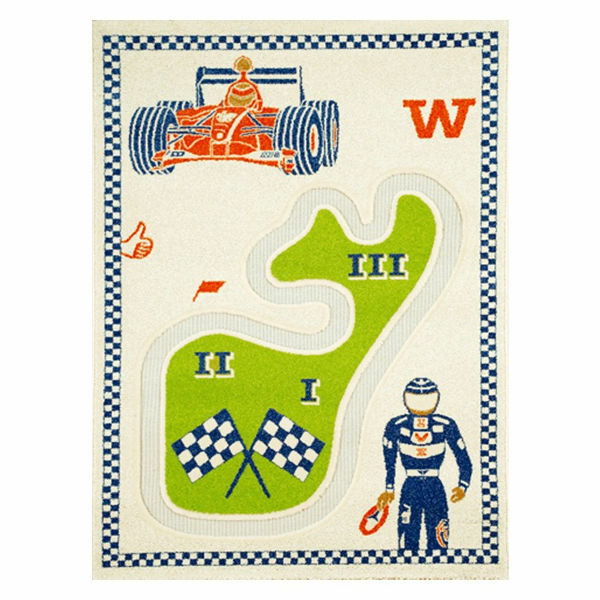 Start your engines – it’s a fabulous Formula One play rug from IVI! The Grand Prix circus has well and truly hit town. And while the grown-ups are riveted on the Formula One cars screaming around Melbourne’s grand prix circuit this weekend, we’ve found the perfect plaything for budding racers. They’re sure to give this incredible rug the green light. The buzz around Melbourne today is electrifying, as some of the most expensive road machines in the world take to the picturesque lakeside track at Albert Park. If you have a little Daniel Ricciardo wanna-be of your own who would love to be trackside today, or is glued to the television, this is a must-have for the playroom. It’s been quite some time since we first introduced you to the beautiful imaginary worlds created by IVI Play Rugs, and while most of the original designs are still going strong, this brilliant Formula 1 version is one of the newer adaptations. Of course, it features a Grand Prix track, which kids can creatively race their own little cars along. As with all of the IVI rugs, there are plush sections of rug – like the grass inside the track, and there are smooth sections to play on. This rug comes in a small ($159.95) or large ($199.95) version, which is almost two metres long. You can order one through Danish By Design or be quick and snap them up on sale at incredible prices over at Urban Baby.